deeply shallow: #GE13: What's new? I figured since I wrote a post back in 2008 when I voted for the first time, I might as well write a post for today. As I write this, there's another 50 minutes for Malaysians to vote, and looking at the rate I'm writing, by the time I'm done, we'll be waiting for the results. (Sorry, there's just too much to process). The one thing that stands out in this election is the overwhelming emotions that are surrounding it. Sure, people are disgruntled. But this is raw anger, and anger that's not always directed at the right place. It borders on turning irrational, and I'm not sure if it isn't already irrational for some. It's as if everything must be black or white. BN is definitely black and PR is definitely white. Unless you're in BN's camp, then it's the other way around. And what fuels this overwhelming emotion is the sheer mass of information and misinformation that is being spread across the internet, especially on facebook. It's so easy, by the click of a button to share a status - without even confirming if it is true. Someone commented on facebook (I can't recall who) that the best way to get something shared as if it is real is to just add this word in caps at the end of your status: "CONFIRMED". At the back of my mind is this thought that says regardless of who wins this time, it's already a win for Malaysia. For Malaysians. Citizens are more aware of the democratic process now and are more vocal about what they care about, which at this point of time seems to be getting rid of corruption. Citizens are realising that they do have a voice and that they can and should speak up legally, instead of always griping about the gomen (and then not doing anything constructive). Those who have never voted before are finally getting off their chairs and voting. (Proud to say my grandma has always voted.) And thanks to technology and social media, those who are playing dirty are being immortalised in digital ink (hopefully for prosecution?). 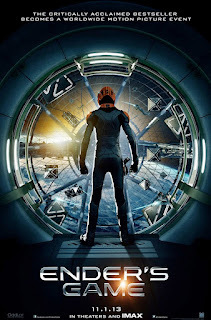 Aside: Ender's Game releases Nov 1!! 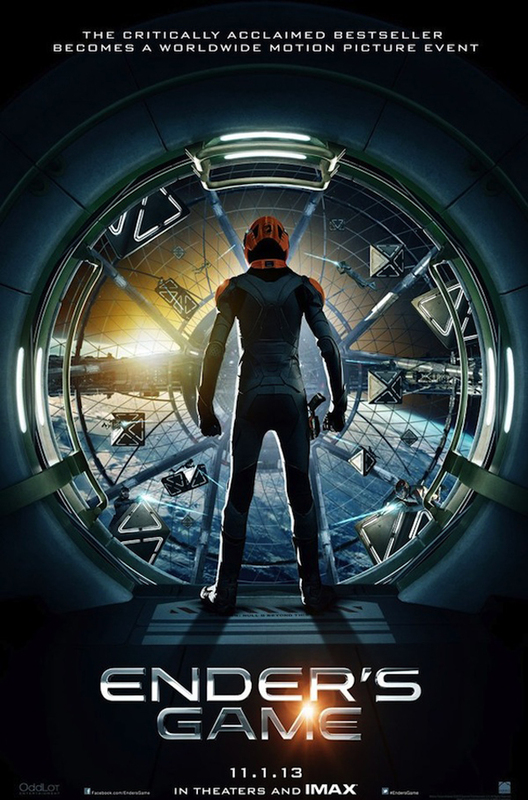 Trailer to be up May 7!! And... I have been distracted again. 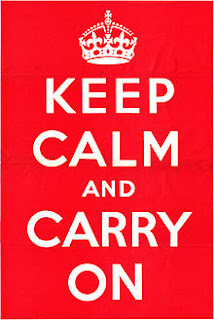 The anglophile in me has just one last thing to say: No matter what happens, keep calm and carry on.